Victoria, BC – With less than two weeks until summer and a recent Environment Canada weather prediction that warm weather is coming, operators at the paddlesports tour company Ocean River Adventures are gearing up for a busy season. 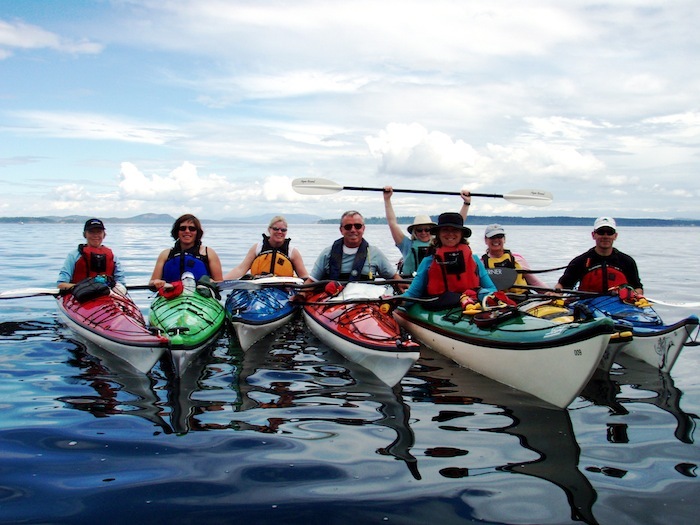 Ocean River Sports, the parent company of Ocean River Adventures, has been a fixture of Victoria, BC for the past 30 years and includes a retail store, kayaking school, tours operator, rentals shop and performance paddling club. 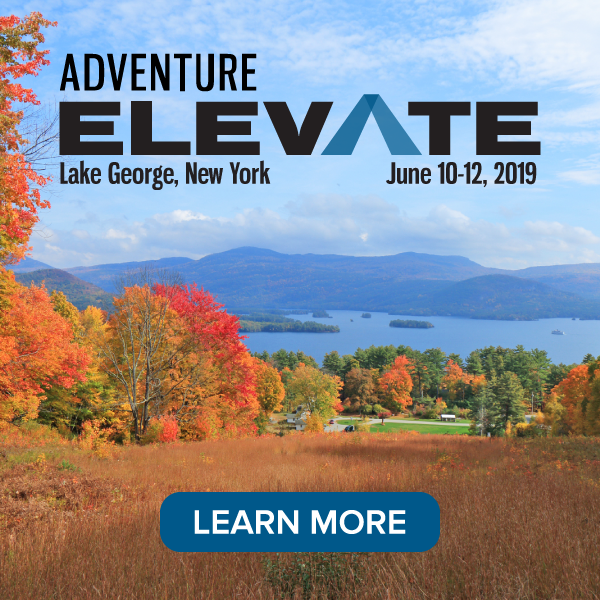 Over the past few years Henry has focused his efforts on Ocean River Adventures, the division managing the tours, courses, lessons and expeditions of the Ocean River company. 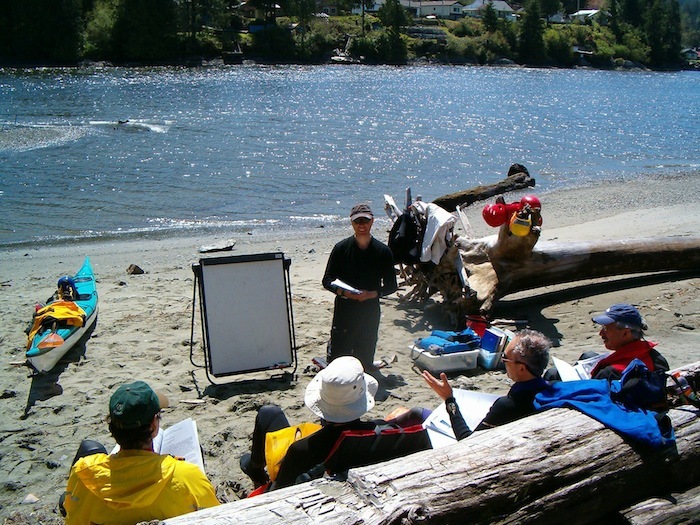 Offering more than 40 unique lessons and excursions in and around Vancouver Island, guests of Ocean River Adventures can see all the West Coast has to offer by boat: from the tufted puffins of Kyuquot Sound to the playful seals of Victoria’s Inner Harbour and the rocky shoreline of Desolation Sound. 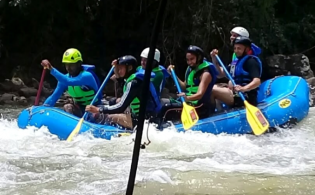 And at the heart of Ocean River Adventures is hands-on education about skills on the water and marine conservation, involvement in the local community and sustainable actions. In the late ’70s, Henry first tried his hand at building kayaks – though it wouldn’t be until a few years later, after opening the doors to Ocean River Sports, that he became serious about boat design and manufacturing. By 1982, Henry had founded Current Designs Kayaks and was starting to create boats, like the Solstice, that are known today as some of the world’s best and most enduring watercraft designs. Henry sold his interest in Current Designs in 1999 and continues to keep a close relationship with the company, as Ocean River remains one of Current Designs top dealers. 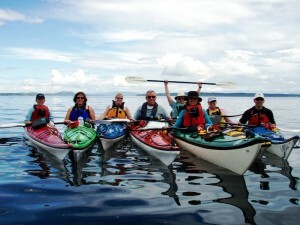 In addition to kayaking, Ocean River Adventures is one of the few places in Canada to offer stand up paddling (known as “SUP”) lessons and tours. The sport, popular with crossover athletes for its strong core workout, started on the beaches of Waikiki in the early 1960’s as a way for the “beach boys”, local surf instructors, and life guards to watch over and take photos of tourists learning to surf in the warm beach break. And in the wintertime, adventurers can trade in their wetsuit for a ski jacket and take a try at snowshoeing with a six and a half hour trek. For more information about Ocean River Sports or to book a tour, lesson, course or excursion, call 1-800-909-4233 or visit www.oceanriveradventures.com.